Italian design house Zagato knows how to create eye-catching cars, as its perennial partnership with Aston Martin demonstrates. So what can the designers come up with when they aren’t restrained by the rules of the real world? 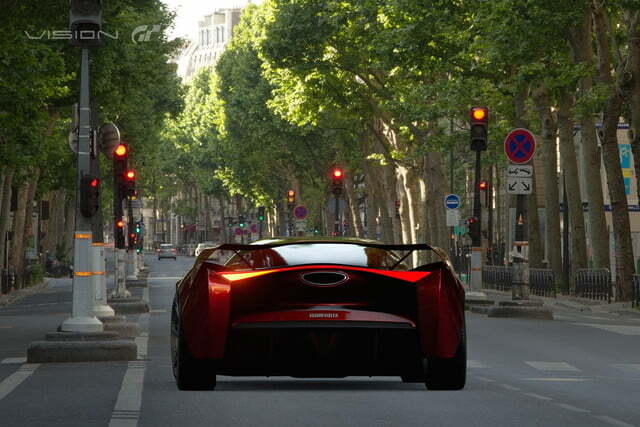 The Zagato IsoRivolta Vision Gran Turismo is a concept car created specifically for Gran Turismo Sport. 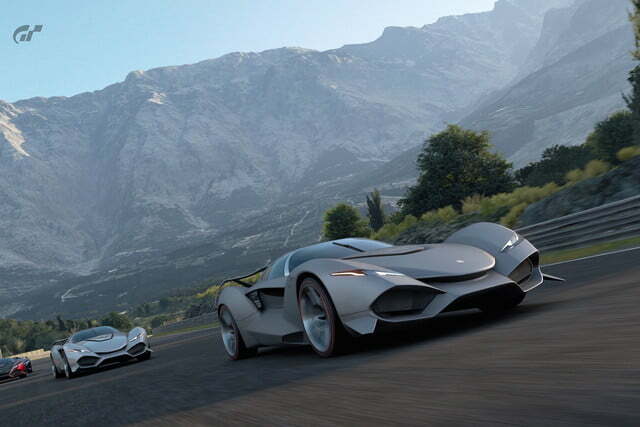 While most people will only get to drive this sleek supercar in the virtual world of the game, Zagato does plan to build three to five cars for actual customers. We’re wondering if Bruce Wayne is on that list. 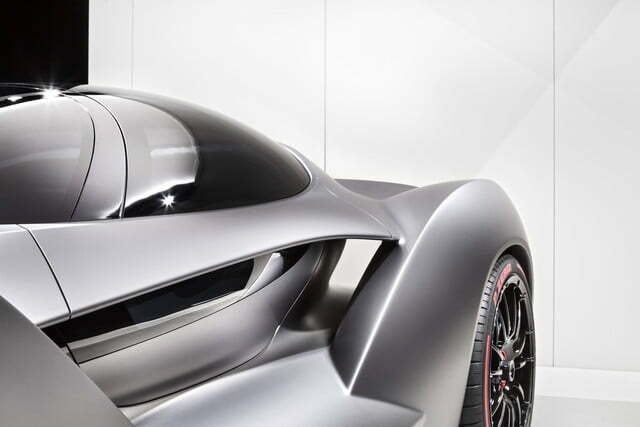 Unveiled at the 2017 Tokyo Motor Show, the IsoRivolta Vision Gran Turismo borrows its name from a classic Italian sports car you’ve probably never heard of. Iso was an Italian firm that created the Isetta microcar (later popularized by BMW), before moving onto sports cars in the 1960s. The original Iso Rivolta IR combined Italian styling with American power, courtesy of a Chevrolet-sourced V8. It was produced from 1962 to 1970. Zagato’s modern take on the Rivolta looks less like its namesake, and more like the Batmobile. The original Rivolta was a somewhat luxurious GT car, but Zagato’s concept has the hunkered-down stance and copious spoilers and ductwork of a modern supercar. At least Zagato stuck with a Chevy V8 for power. 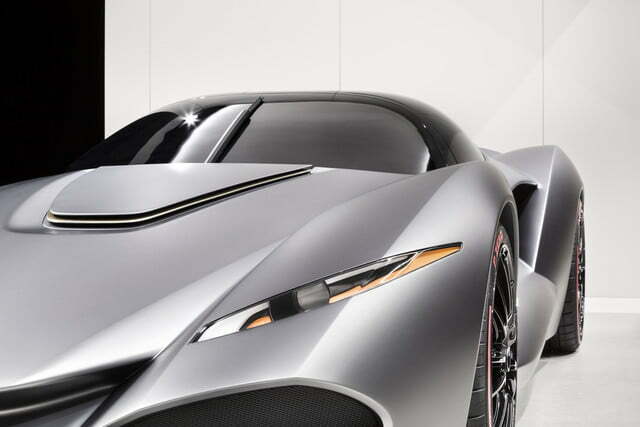 The IsoRivolta Vision Gran Turismo uses a 6.2-liter twin-turbocharged V8 from famed Corvette tuner Callaway Cars, harnessed to a 10-speed sequential automated transmission. 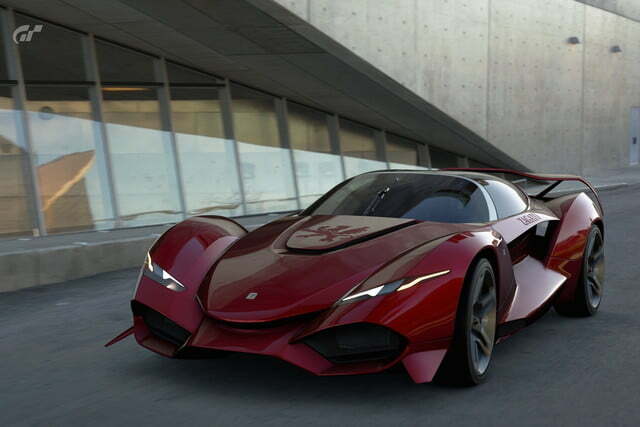 The engine produces 997 horsepower, and only has to push 2,489 pounds of car. 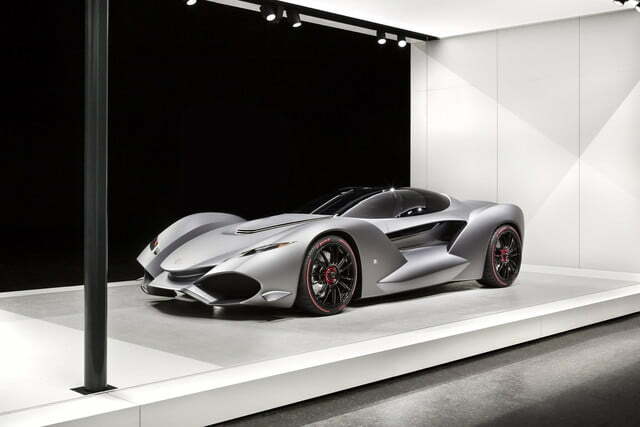 That allows the IsoRivolta Vision Gran Turismo to hit 62 mph from a standstill in 2.7 seconds and reach a top speed of 227 mph, according to Zagato. 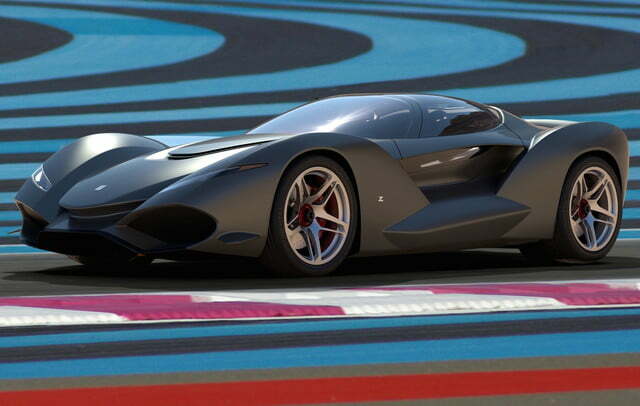 If Zagato goes ahead with its limited production run, the IsoRivolta Vision Gran Turismo will be one of the fastest and rarest supercars around. 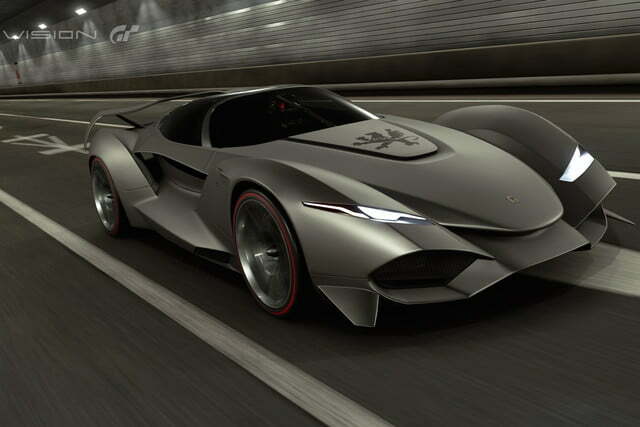 But it might not be the only Gran Turismo concept car to make it into production. 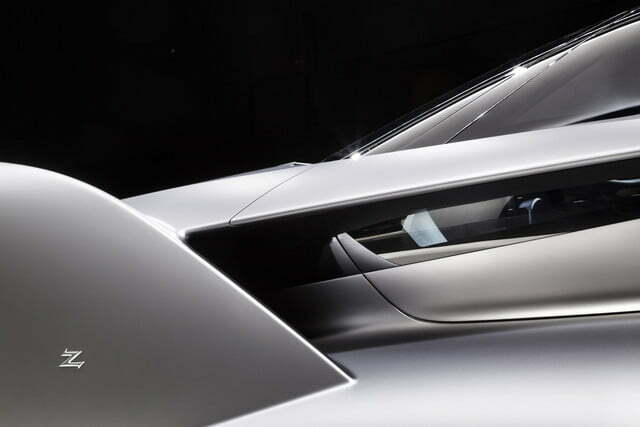 The EF7 developed by Italian firm Pininfarina and legendary race driver Emerson Fittipaldi may also get a real-life production run. Meanwhile, those not fortunate enough to put one of these cars in their driveways will still get to drive them virtually.